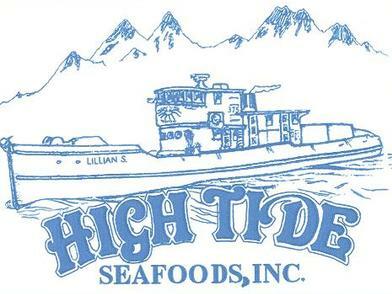 Established in 1980 High Tide Seafoods has been servicing the Pacific NorthWest with fresh salmon and live Dungeness crab. Our 6500 sq. foot facility is the largest around and we can process up to 60 tons of fresh salmon per day. Port Angeles area please contact us by calling the number below to see if we are currently hiring.